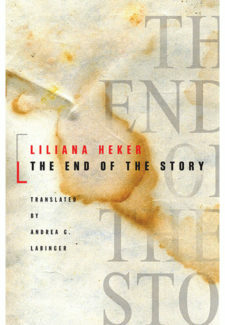 Liliana Heker was born in 1943 in Buenos Aires, Argentina. She is the author of two novels and many books of short stories and essays, in addition to being a founder of two important Argentine literary magazines. Her collected short stories were published in Spanish in 2004 and translated into Hebrew; her stories have been included in anthologies in many countries and languages. Her collection, The Stolen Party and Other Stories, is available in English. The End of the Story was not only a literary success, but a cultural event that provoked controversy and avid discussion of how best to remember the years of the Argentine dictatorship.